BMW's new flagship model, the 8 Series, ushers in a new chapter for the brand as it embraces a sharp new aesthetic, ample luxury and bold new ambitions. Huat ah! It's that time of the year again, marked by the endless looping of Lunar New Year songs in shopping malls, collecting (or giving out) ang paos, overeating ba kwa and pineapple tarts, and the once-a-year visiting of distant relatives. Symbolically, the Lunar New Year is a time of looking forward - washing away the ills of the past year, and welcoming a new year with the promise of prosperity, good luck and ample success. 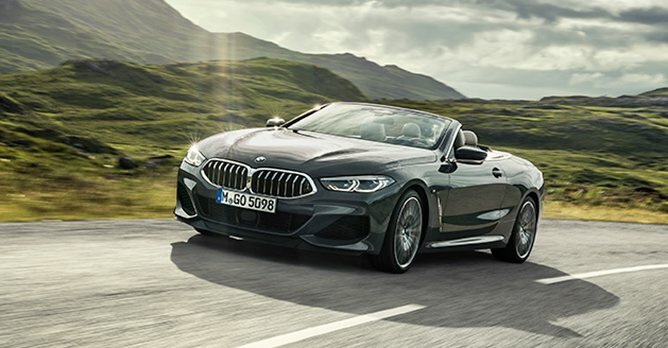 As we welcome in the Lunar New Year, BMW too is welcoming in its own pair of 8s - the new BMW 8 Series Coupe and 8 Series Convertible - as the brand ushers in a new era. Celebrating the Lunar New Year is always done in style. It's is a time for new things: new clothes, new shoes, a brand new hairstyle perhaps. It is believed that wearing new clothes from head to toe symbolises a new start and fresh hopes for the new year. But more than just new clothing, the Lunar New Year is also marked by vibrant celebrations, from brightly coloured lion dances to assorted decorations around the house. 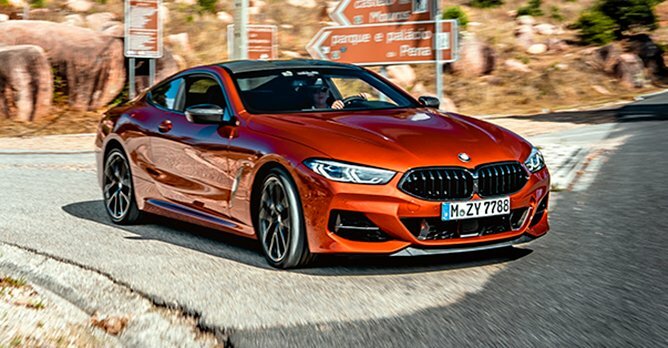 The brand new BMW 8 Series, too, marks a significant step forward for the Bavarian marque, as it embraces a sharper, sleeker and more fashionable design. The 8 Series Coupe features a wide and low stance, as well as elongated proportions and a sweeping roofline, creating a distinct silhouette that's sure to turn heads. The 8 Series also boasts the slimmest headlights on any BMW model to date. At the same time, the 8 Series Convertible isn't shy about its looks, either. It boasts a bold and exuberant design with its precisely drawn lines, creating a distinctly muscular yet elegant open-top cruiser. When closed, the soft top pulls taut over the interior, creating a strikingly stepped, coupe-like silhouette. You know what they say, "Look good, feel good." 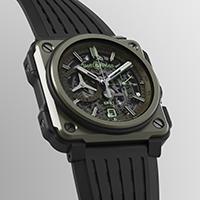 In the 8 Series, you will certainly look good, but perhaps feel even better. Of course, the hope every Lunar New Year is for greater prosperity and wealth, and to a better year ahead. After all, who doesn't want to live a better, more prosperous and more luxurious life? As the brand's latest newcomer to the luxury segment, the 8 Series perfectly captures this pursuit of improving individual well-being and elevating the car's emotional appeal. The car offers effortless luxury and comfort without sacrificing any style or performance. 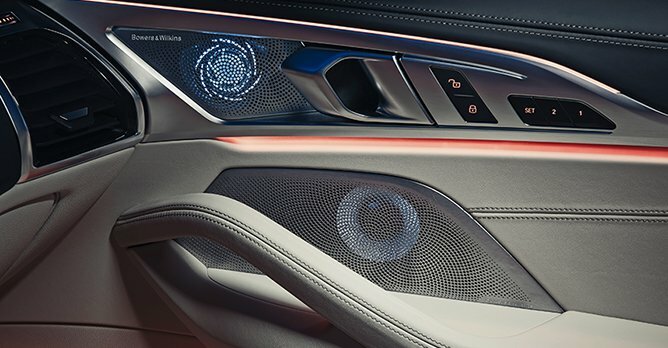 The cabin of the 8 Series has also been more simply organised to create a relaxed and luxurious interior space. 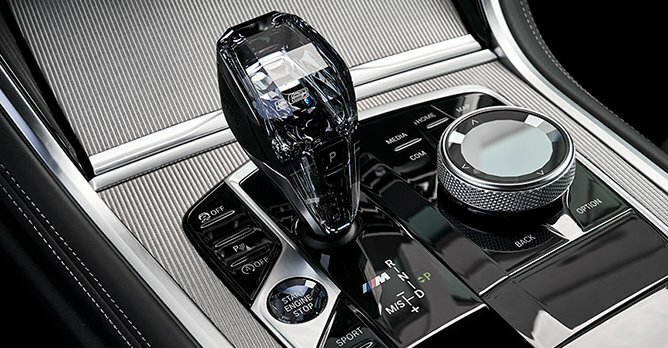 The luxuriousness of the 8 Series is amplified by key design elements, including the application of glass on specific control elements in the 8 Series like the gear knob and central control panel. Additionally, you can expect to find a premium Bowers & Wilkins Diamond Surround Sound System in the both the Coupe and Convertible, delivering up an immersive high fidelity aural experience. At the same time, the car is equipped with the latest technology for a seamless and effortless user experience. The new Intelligent Personal Assistant enables you to operate a multitude of functions using voice command. Also, the BMW Display Key allows you to access the car's Remote Control Parking function, which makes getting in and out of a tight parking space an absolute breeze. The superstitious among us are always on the lookout for auspicious numbers, and the number 8 is a clear favourite. Beyond the model badging, you'll also spot other instances of the number 8 in the new 8 Series. 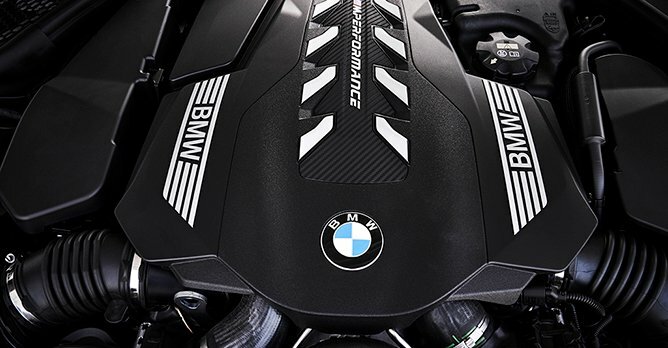 Specifically, the 4.0-litre V8 engine in the M850i, as well as the new 8-speed automatic gearbox. This powertrain combination, combined with its agile chassis and typical BMW dynamic excellence, gives the 8 Series its powerful and athletic capabilities. With its supple ride, ample power and keen handling, you can also embrace the best of open-top driving in the new 8 Series Convertible. With the roof down, you can delight in the distinctive soundtrack of the V8 engine when roaring down an open stretch of road, or just enjoy the wind in your hair and you cruise gently along the highway. As the new flagship for BMW, the 8 Series charts the brand's direction for the future, one that puts the well-being of the driver front and centre. As we look forward to a new year filled with the promise of better things, make sure to also look out for BMW's pair of brand new 8 Series models, headed to Singapore in the near future. Time to save all that ang pao money!